Giraffes are the tallest living terrestrial animals and the largest ruminants on the planet. 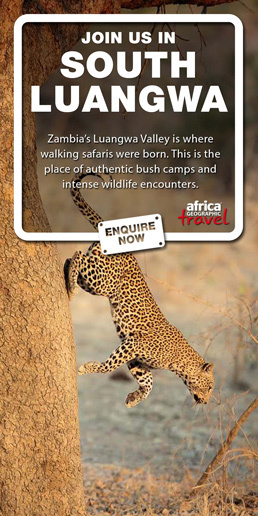 They’re also one of the most iconic animals in Africa! 1. 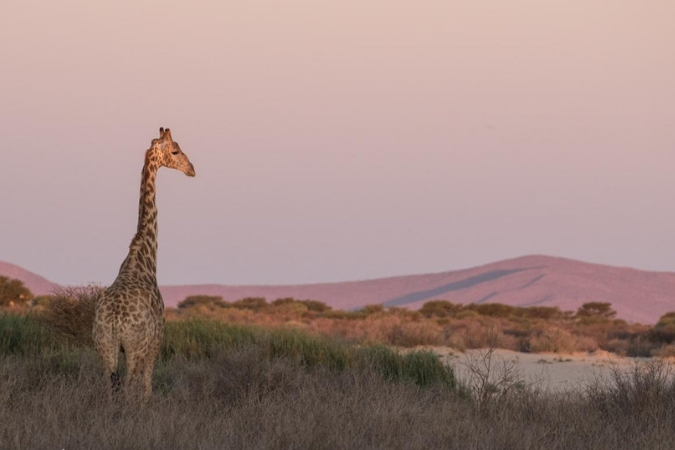 Three decades ago, giraffe species in Africa numbered about 150,000 individuals across their range. Today that figure has dropped by about 40% to around 95,000 animals. The reasons for the decline are habitat loss and degradation, and poaching. Southern African populations appear fairly stable but habitat loss and the threat of inbreeding of smaller populations are real threats. 2. Giraffe are often seen as single animals or in loosely associated groups with frequent splitting and joining up occurring – a process known as fission-fusion. 3. People are often taken by surprise to see a giraffe lying down, although it is common behaviour while resting or sleeping. However, lying down can make a giraffe more susceptible to predation by lions and even a single lioness is capable of catching and killing an adult giraffe in this position. 4. Giraffe will feed on forage that is usually beyond the reach of other herbivores. This reduces the competition and stress on the local wildlife. 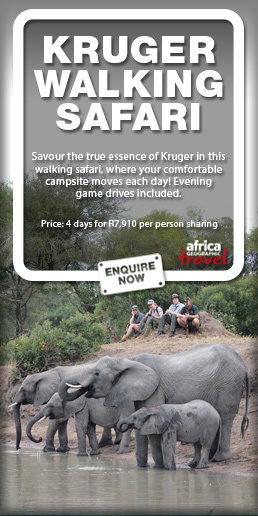 With a tongue of up to 50cm in length, even branches that are well protected by thorns or spines are not impervious to the attention of these incredible creatures. 5. The ‘horns’ on a giraffe are more correctly known as ossicones – conical protrusions of bone that will grow throughout the life of a bull giraffe. 6. 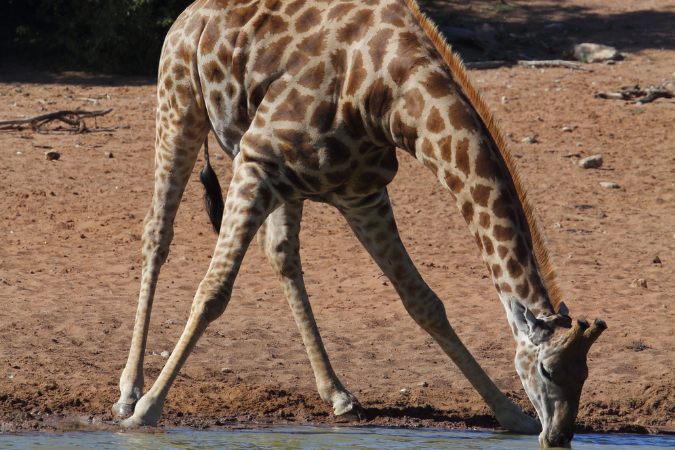 Giraffe have a wonderful (albeit ungainly) way of drinking water. Unfortunately, they are most vulnerable to predation in this position, and many bear the resulting scars of lion attacks on their backs and flanks. 7. 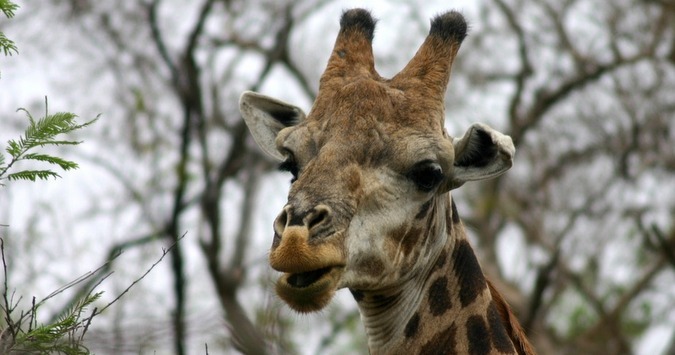 The distinctive pattern on every giraffe has been used by researchers to identify individuals within a population. The pattern also provides excellent camouflage amongst the woodland habitat in which they usually occur, despite their size.